LIDL is directly at 80-82 The Broadway, a 10.90 mile driving distance north-west from the centre of London, in Stanmore (nearby Bernays Gardens and Aylward Primary School). This supermarket looks forward to serving the people of The Hale, Harrow Weald, Belmont, Stanmore, Canons Park and Edgware. If you plan to stop by today (Thursday), it is open 8:00 am - 9:00 pm. Please note the various sections on this page for specifics on LIDL Stanmore, The Broadway, including the open hours, address description, direct number and further information. LIDL is currently positioned right near the crossroads of London Road, Marsh Lane and The Broadway, in Stanmore, London. This supermarket is currently positioned a 1 minute trip from London Road, Dennis Lane and The Broadway; a 2 minute drive from Brockley Hill, Stone Grove or Stanmore Hill; and a 6 minute trip from Junction 4 (Brockley) of M1. If you are traveling by bus, you should alight at Church Road/Stanmore Hill, Stanmore Broadway or Stanmore Station. Routes that stop nearby: 142, 324, 340, 615, H12 or N98. Nearby tube stations: Stanmore (1360 ft), Edgware (1.66 mi) and Harrow & Wealdstone (2.13 mi away). Located on the lines: Bakerloo, Northern and Jubilee. Trains run regularly to Mill Hill Broadway Station (2.79 mi) and Hatch End Station (2.88 mi away). Transportation is constantly accessible along the lines: Overground and Thameslink. In walking distance, you might discover North London Collegiate School, Stanmore & Edgware Golf Centre, Harrow Rugby Club, Aylward Primary School, Pear Wood, Whitchurch Playing Fields and Canons Park. LIDL runs 76 locations within the London area. 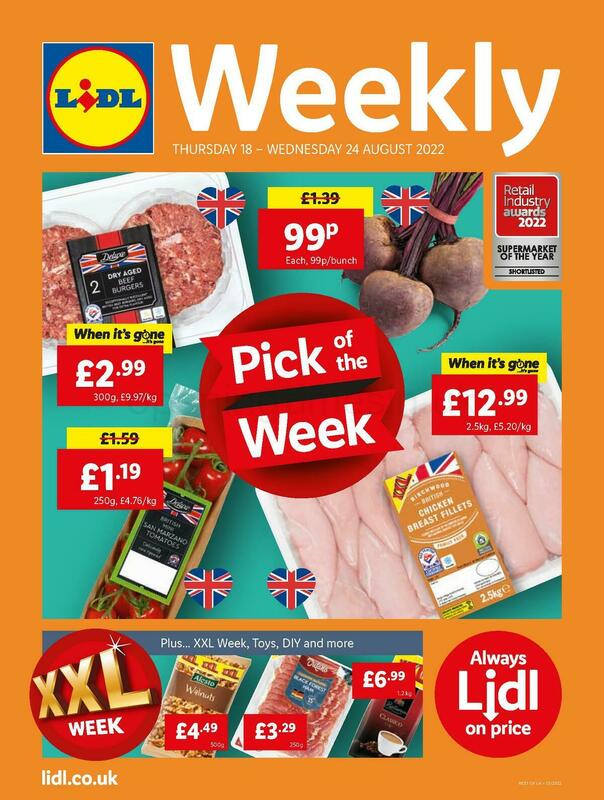 Browse this page for the full index of all LIDL branches near London. Please be advised that the UK holiday season may bring about modifications to the common hours of business for LIDL in Stanmore, The Broadway. In 2019 the aforementioned exceptions apply to Xmas Day, Boxing Day, Easter Sunday or August Bank Holiday. For precise details about the seasonal hours of operation for LIDL Stanmore, The Broadway, go to the official site or phone the direct line at 0800 977 7766. The Opening Times in the UK team strives to deliver you with the most accurate information as possible. In the event that you find mistakes in the street address or business hours for LIDL in Stanmore, The Broadway, please let us know by making use of the report a problem form. Your comments on LIDL are valuable. Please use the box provided below, as well as the star rating system to critique this supermarket.